Lifestyle wearables that keep track of steps, heart rate and other metrics aren't falling out of fashion any time soon but with more and more issues with accuracy (looking at you Fitbit) occurring, it seems like people are losing a bit of faith. It was recently polled that most users of wearables want something beyond health and fitness and it looks like wearables that are focused on specific tasks (or tracking one health problem at a time) are cropping up more. The health industry, and companies with health specific goals, is one area that's leaning towards these kinds of wearables. Many start out in universities like the Reveal Band that's meant to detect anxiety for kids with autism, or XEED and Trequant both of which are meant for people with Parkinson's. 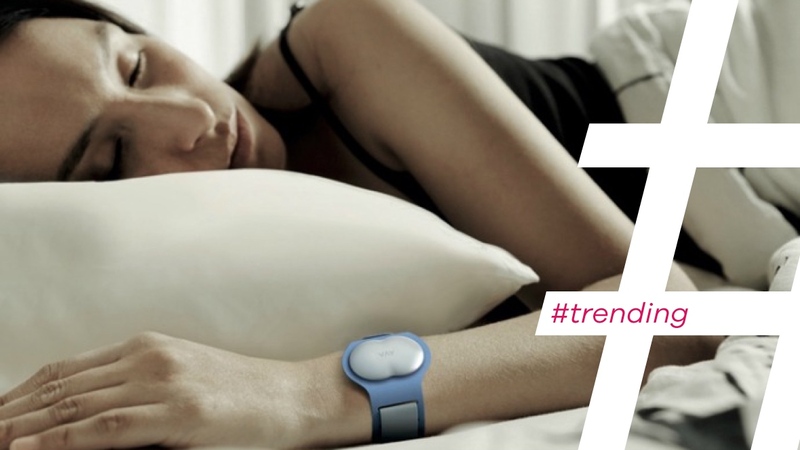 Then there's wellness brands like Bellabeat or WellBe who are using their wearables to focus on stress and meditation. In a way, doing so makes the wearable specialized as the team behind it has spent much more time on one specific area. Rather than trying make the device an all-inclusive smartwatch, the sensors, algorithms and hardware are honed to track and produce certain results without the noise, and perhaps inaccuracies, of other features. Whether it's detecting fertility - and only that - or figuring out your mood, or even panic buttons, companies are branching out and focusing the tech on specific needs. While some specialized wearables make complete sense and could do a whole lot of good, others simply don't. Read on to see what falls into which category. The Ava bracelet wants to help women learn their contraception cycles better through a sensor packed bracelet. All the data is then sent to a mobile device where the team says it can detect 5.3 fertile days in a women's menstrual cycle with 89% accuracy. This FDA approved device is meant for women and is only worn at night. It's simply put, heavily research backed and really targeting couples trying to get pregnant, all without throwing in extra data you don't need. Heart rate monitoring is sketchy at best with wearables especially when exercising. iBeat however, is not meant for anything but tracking your heart beat. The wearable is specialized to make sure your heart is ticking away regularly without the need of any other feature. It's not out yet so it may see other iterations since it has the capability of adding on different tracking metrics. Ultimately, iBeat's CEO seems wary of extra features and wants to keep the wearable centered on the heart but we shall see. Conceptor wants to track how much time we spend with people...if that sounds a little off to you, you're not alone. You can get weekly reports, analytics and view the five people you spend the most time with through Conceptor. There's even a 'Let's Meet' button to encourage you to stay in touch. While there's no doubt that social media has made face-to-face interactions less frequent, do we really need a wearable dedicated to tracking this?